Already part of the dada family, just reset your password. It’s all new, all nice ! Everything has been thought for you, just for you. Take a look, you’re going to love it ! 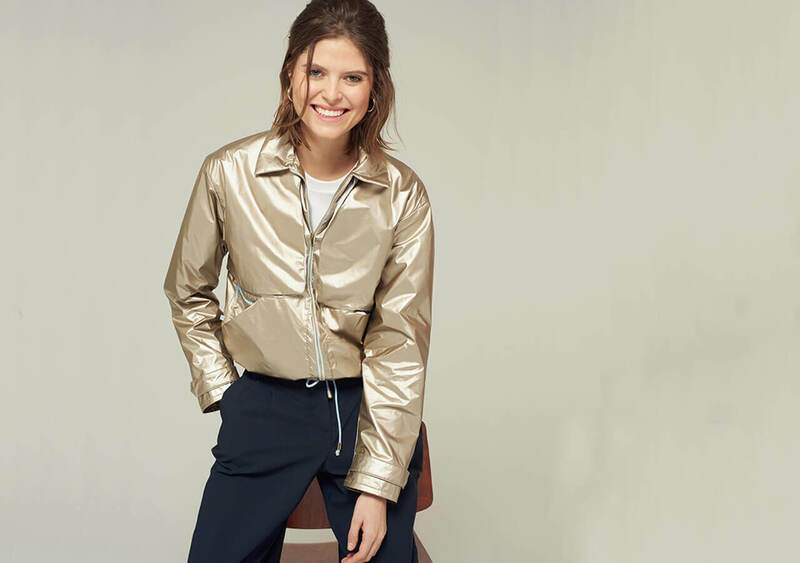 Dada is part of an athleisure trend in which comfort and technicality are combined with style and femininity to offer you chic and "street-elegant" clothing. Horse riding is our DNA. Dada loves its riders, adores women, and is always looking to enhance, sublimate them and be the key to their achievements throughout a horse riding collection thought for the needs of a demanding sport. Check the next one, you might find what you need. The products that we or our client loves, hand picked for you. You don’t want to miss a thing from the Dada news ? Subscribe to the newsletter and you’ll know it all, in top priority ! Dada celebrates love in its own way for Valentine's Day by offering you a beanie for any order over 150 euros. Because there is no reason to spoil only one lover.! * Valid offer until February 12th while stock lasts.